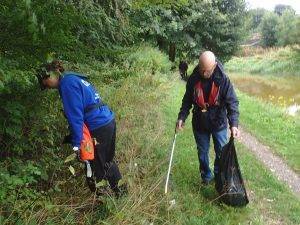 Every Friday morning from 10am to 12noon, as ‘Friends with Human-Nature‘, we’re working in partnership with Canal & River Trust volunteering on our very own newly adopted stretch canal around the Red Bull Wharf area of Kidsgrove, Stoke-on-Trent. 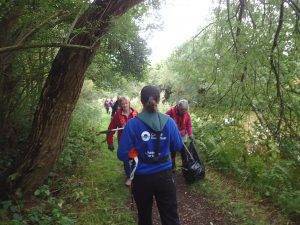 ‘Care’ (Planet) – by keeping the canal-side clear of litter, and the towpaths easily accessible to the wider community. 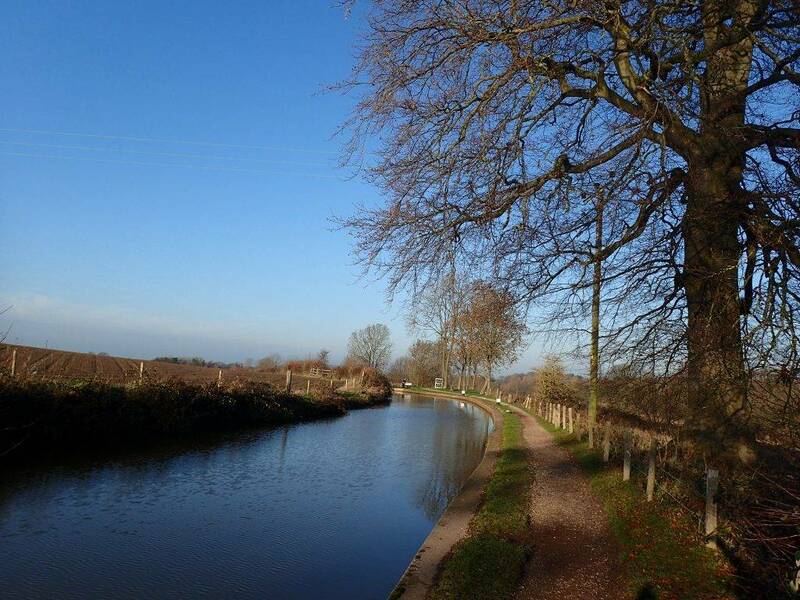 We’re following CRT’s ‘Waterways & Wellbeing’ Charity motto of ‘making life better by water‘! From Red Bull Wharf along our lovely stretch of Trent & Mersey to Lock 41 in North Staffordshire (near Harecastle Tunnel North Entrance) often looping around Red Bull Basin narrowboat moorings on the Macclesfield Canal. From Red Bull Wharf to Lock 52 out into the countryside of South Cheshire to Church Lawton Locks. Helping to maintain the gardens/grounds of the Red Bull Wharf Offices. And often we end up after at the Red Bull Public House for a coffee or a tea, and a bit more nattering! 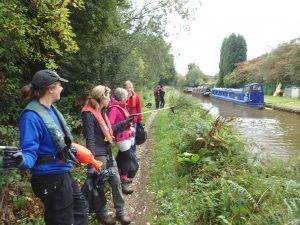 We’re open to new members of the community joining our ‘Friends of Human-Nature‘ group, and support our work to maintain our adopted canal section – this could potentially include joining forces with other community groups or members of the wider public wanting to do their bit – or even local businesses wanting to help as part of a corporate CSR initiative or team building day. In order to participate you’ll need to complete a volunteer application form provided by CRT through the Volunteer Coordinator, and abide by the instructions and risk assessments provided. Please use our Contact Us page to log your interest.